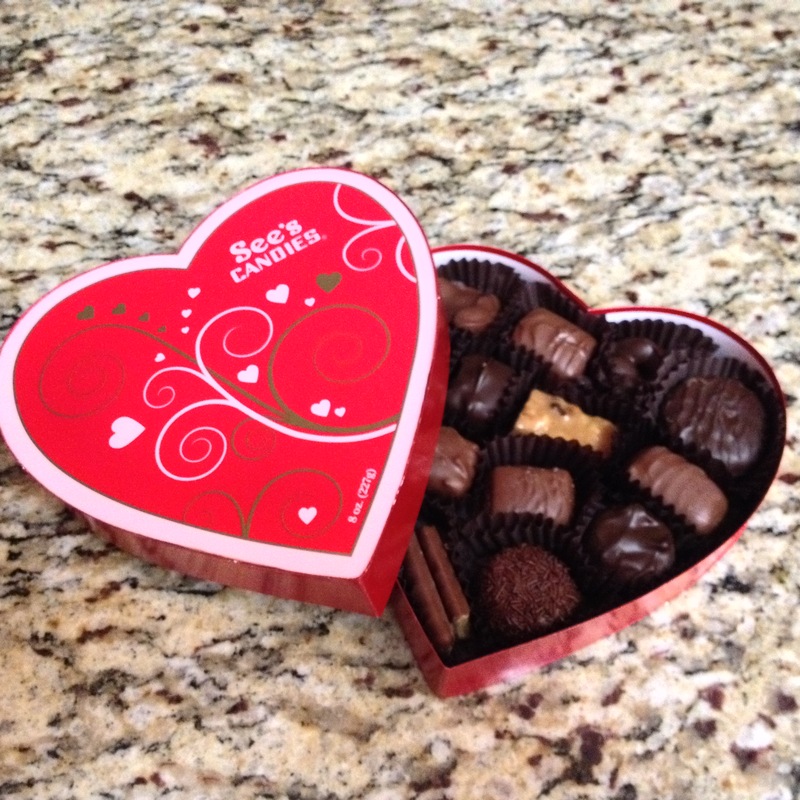 See’s Candies, I heart you! 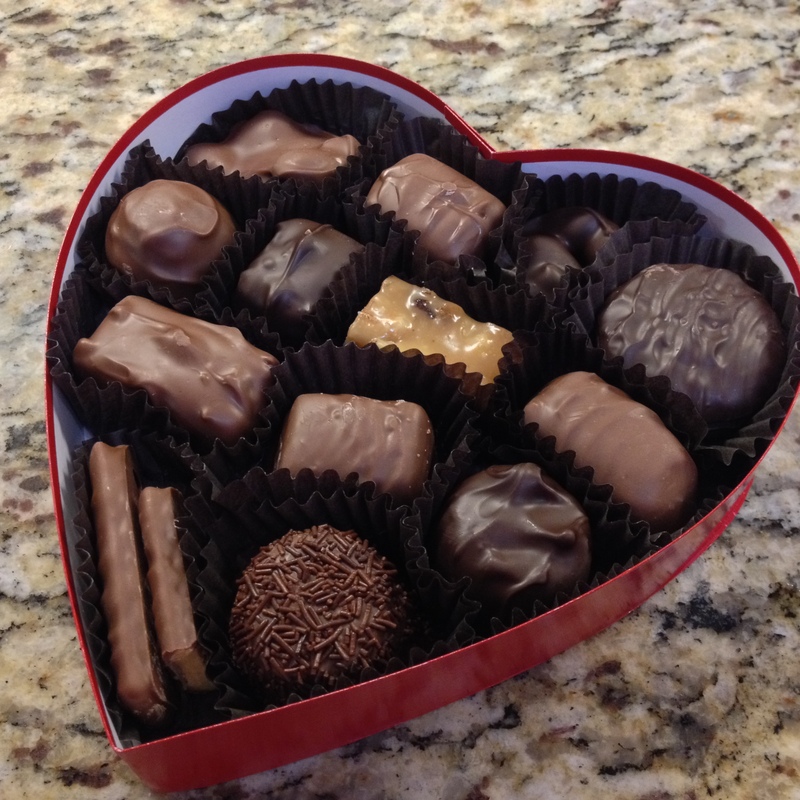 A heart shaped Valentine’s box of chocolates is a cliche, I know. However, if you’re going to buy one, do it right. 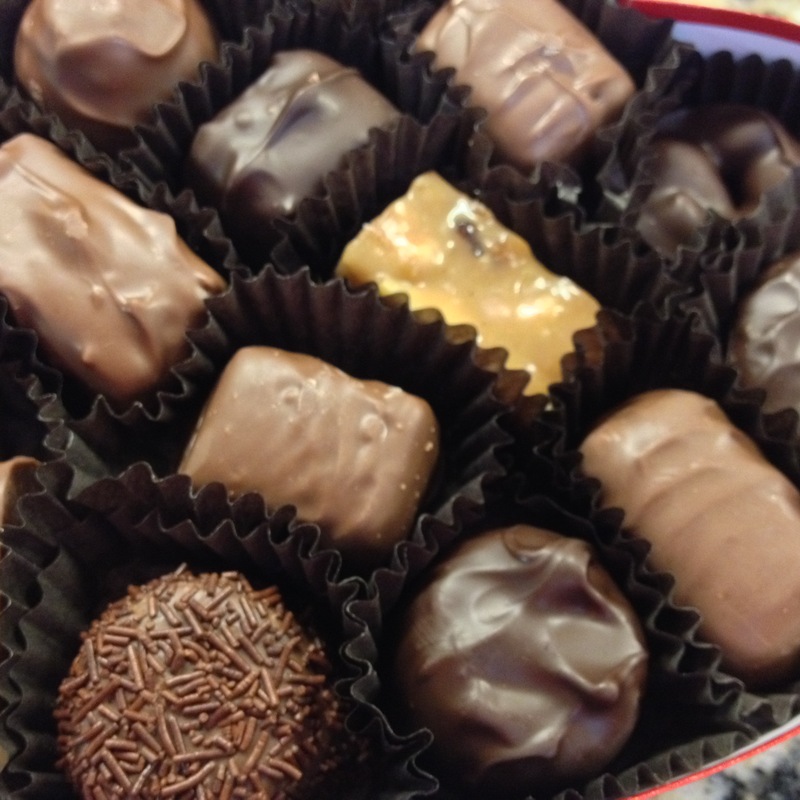 See’s Candies makes a delicious assortment of fresh chocolates that will make most chocolate lovers swoon. I bought these for my Valentine, and it’s all that I can do not to dive right in! Posted in All Things Chocolate, Holiday candy, sweet makers, Valentines Day and tagged box of chocolates, chocolates, my Valentine, See's Candies, Valentine's Chocolates. Bookmark the permalink.